Pure freedom. 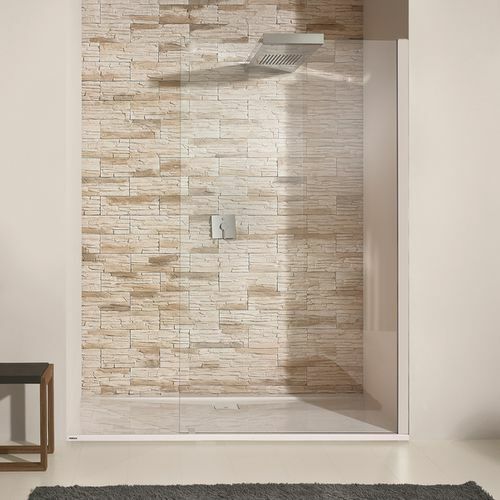 Enjoy completely new dimensions while taking a shower in this XXL shower partition. The design delights with pure, conscious minimalism: you just enter this wonderful shower partition without any door. 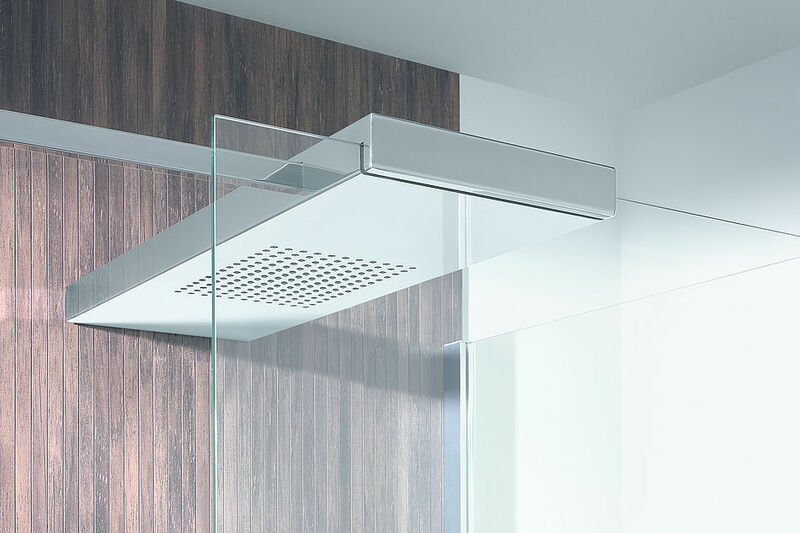 Integrated rain shower makes your shower a pleasant and relaxing experience. The model is also available in wall or, corner version.